The death has occurred of Clare Boylan (née Byrne) Southgate, London and late of Mooremount, Dunleer. 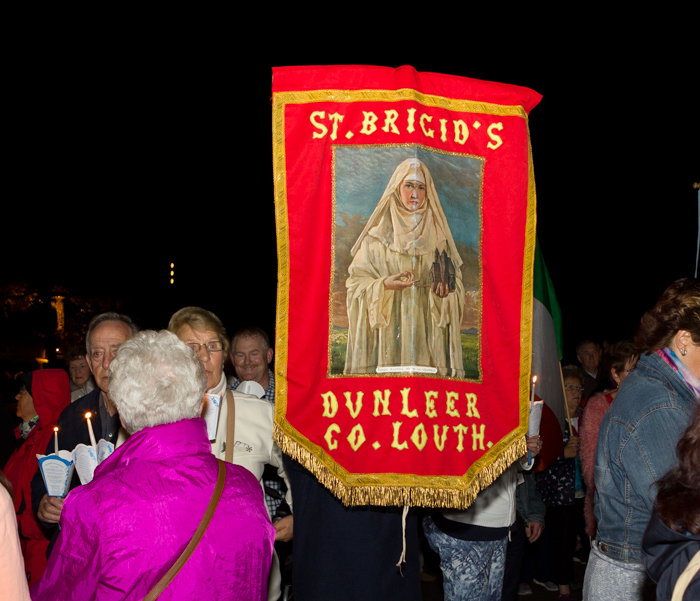 Removal on Friday morning 28-Sept-18 at 10.30am to Saint Brigid’s Church, Dunleer arriving for Funeral Mass at 11am. Burial afterwards with her husbands ashes in Mullary Cemetery.